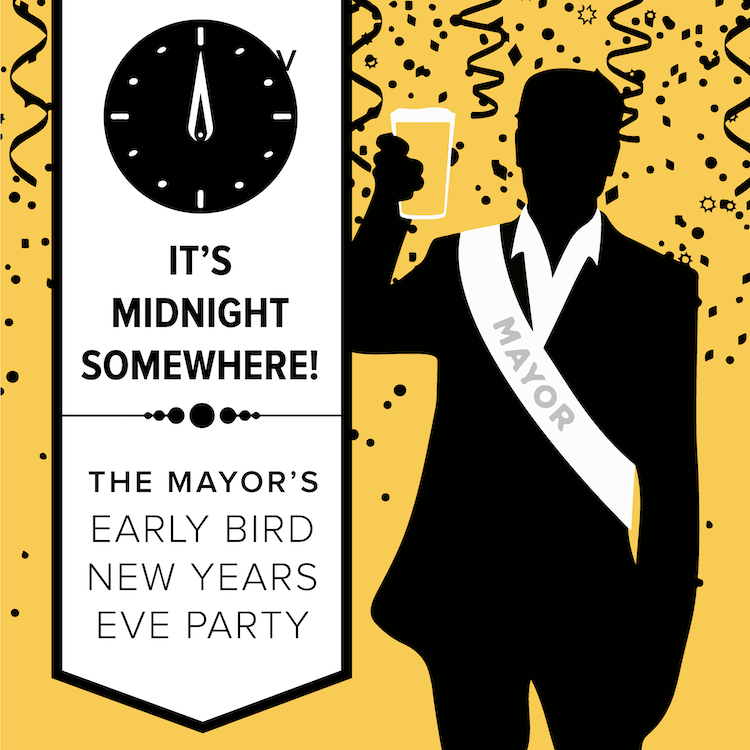 For those of us that want to get our party on earlier in the night and then “move-on”, the Mayor brings you a New Years pre-gamer! We’ll celebrate from 4-8pm and then shut it down!! We typically offer some type of drink and food special, tap some cool beers and reflect on the year that was and what the year to come will bring. Call us at (970) 821-5991‬ for your reservation!